Lex Barker | 50 Westerns From The 50s. Pierre Brice, who played the Apache chief Winnetou in German Westerns based on books by Karl May, passed away yesterday. 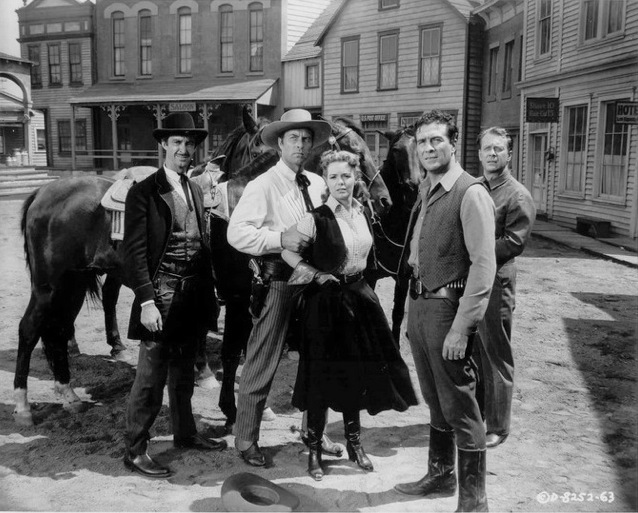 The series, which originally starred Lex Barker as Old Shatterhand and ran from 1962 to 1968, was extremely successful — and predated the Sergio Leone/Clint Eastwood pictures from Italy. 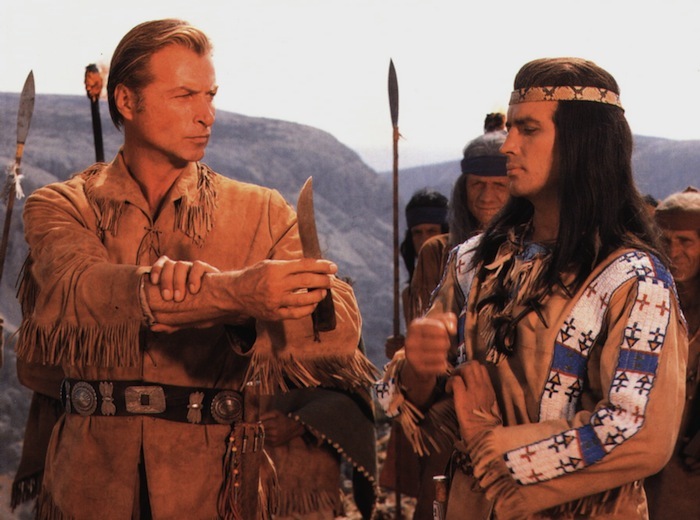 Brice continued to play Winnetou well into the 90s. 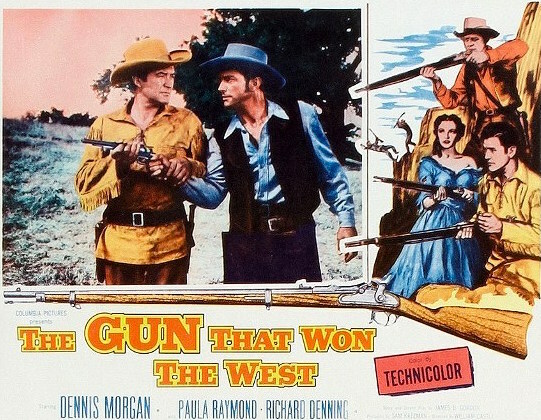 This blog does not concern itself with Westerns from Europe or the 60s. But it’s safe to say many of us out there, particularly in Europe, became Western fans through these films. Thanks to Laura for bringing this to my attention. 50s Westerns DVD News #95: William Castle And Ray Nazarro. 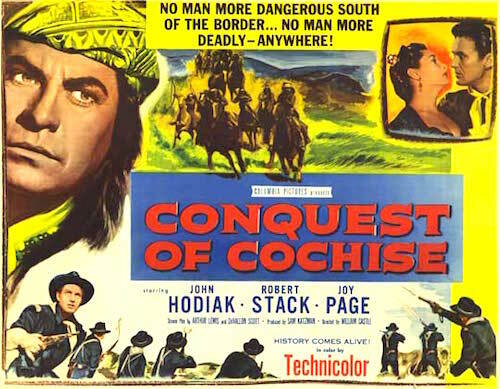 Columbia Classics has announced a few 50s Westerns for MOD release on October 2. 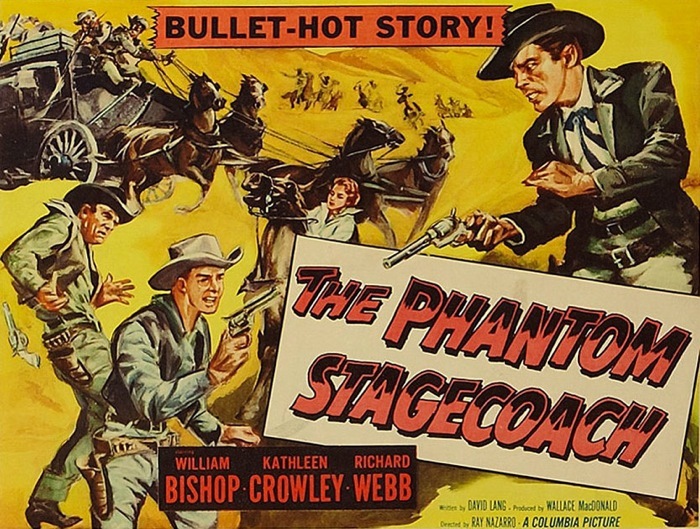 First is The Phantom Stagecoach (1957), directed by Ray Nazarro. It stars William Bishop, Kathleen Crowley, Richard Webb, Frank Ferguson — and plenty of Iverson Ranch location work. 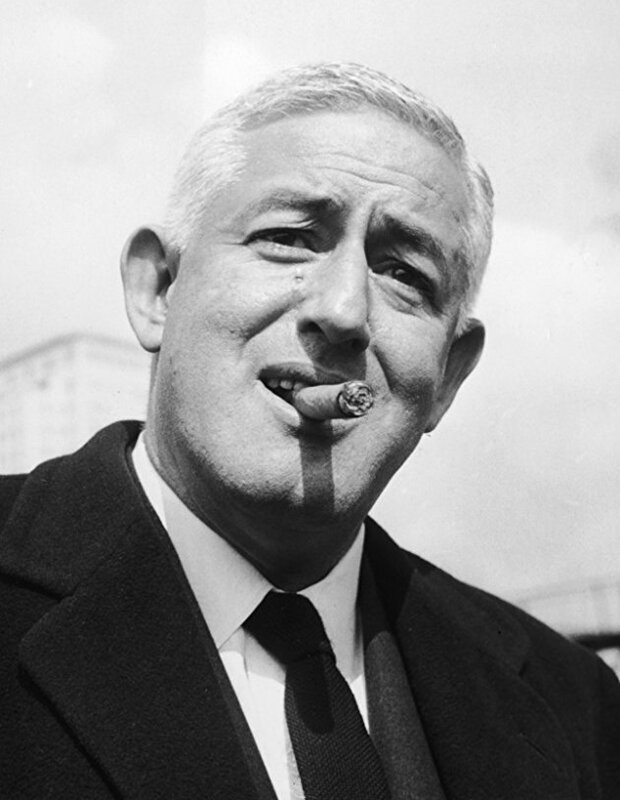 From Sam Katzman’s unit comes a couple from William Castle. 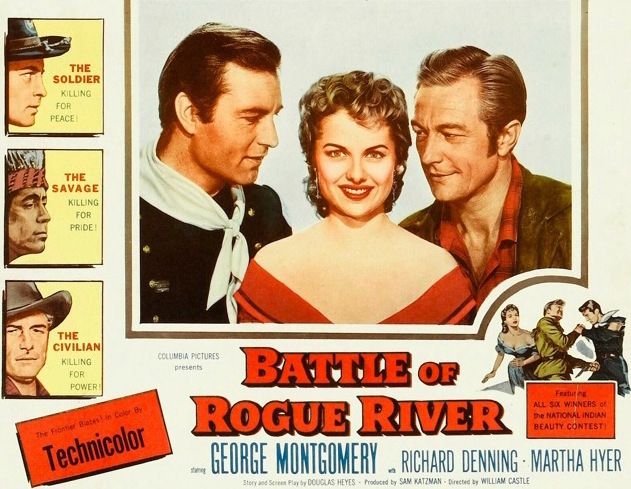 Duel On The Mississippi (1955) may not be a Western, since it takes place in Louisiana, but it’s got Lex Barker, Patricia Medina, Warren Stevens and John Dehner, so it’s close enough. All three films should be widescreen, with the two Castle pictures being in Technicolor. 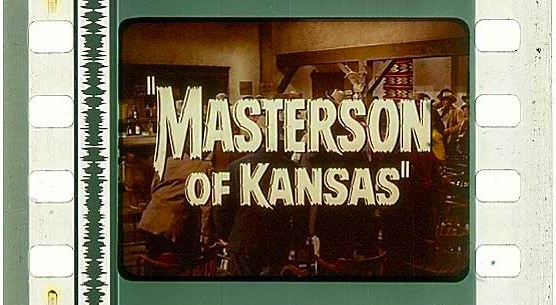 The longest of the three is 74 minutes (Masterson), so you can count on some fast-paced fun.